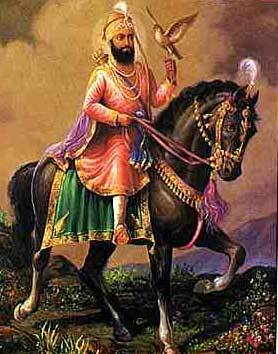 Why Guru Gobind Singh Ji kept Baaz (Eagle) and created Singh (Khalsa)? We grow up listening stories of Guru Gobind Singh Ji’s and the Baaz (White Falcon) that he carries perched on his right hand. Also many times we have listened about how Guru Gobind Ji created “Singh” (Khalsa). Have you ever thought why Guru Gobind Singh Ji keeps “Baaz” with him?